Jewellery product photography created for an ongoing advertising project. 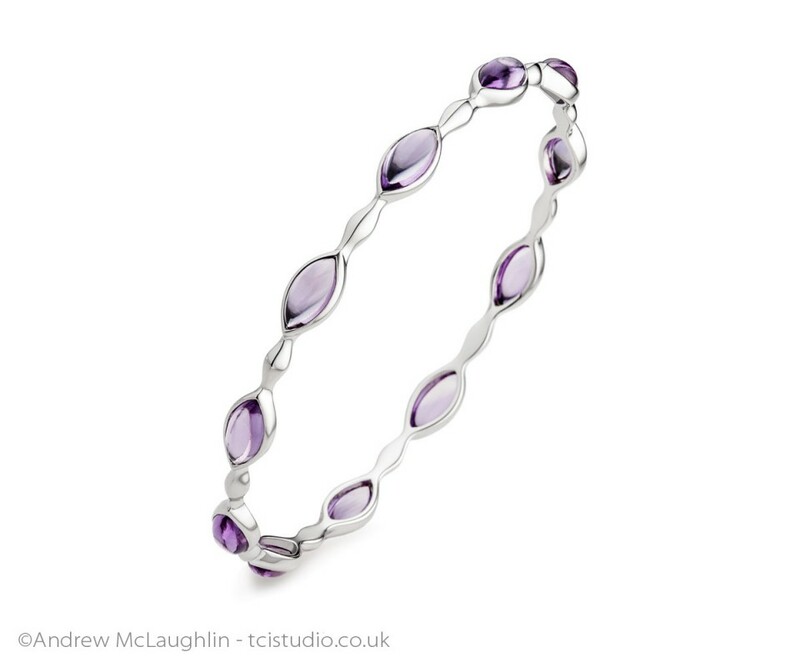 This is the first image I have taken from a new jewellery collection by a prominent award winning jewellery designer. 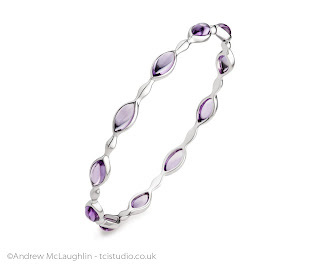 I will post more about this exciting new and ethical jewellery range shortly, along with more examples of my jewellery product photography from this collection.